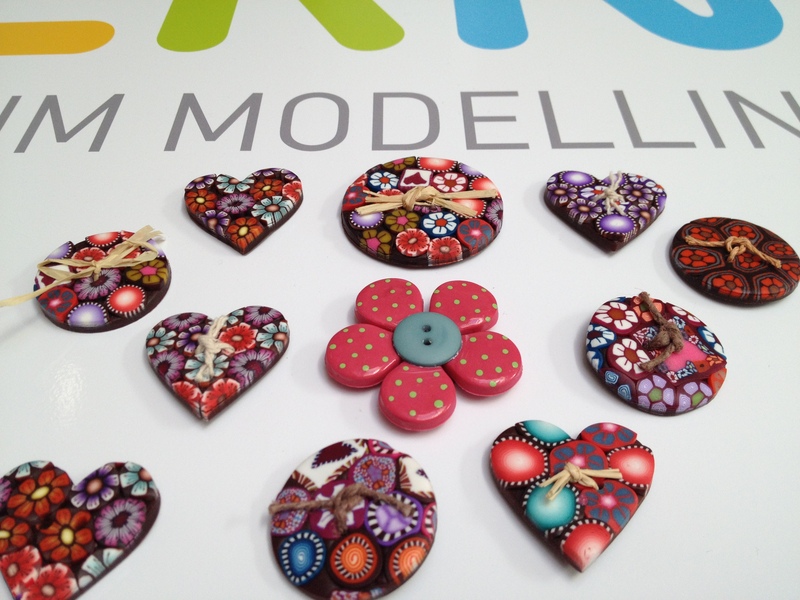 I think these are the most beautiful fimo creations I’ve ever seen! Fimo is my next to learn craft on the list. I read carefully all your tutorials, and will have a go soon on the glass candle wrapping – it’s the closest to what I do :). Anyways, I can imagine how much work goes into so intricate little beauties – chapeau bas girl!